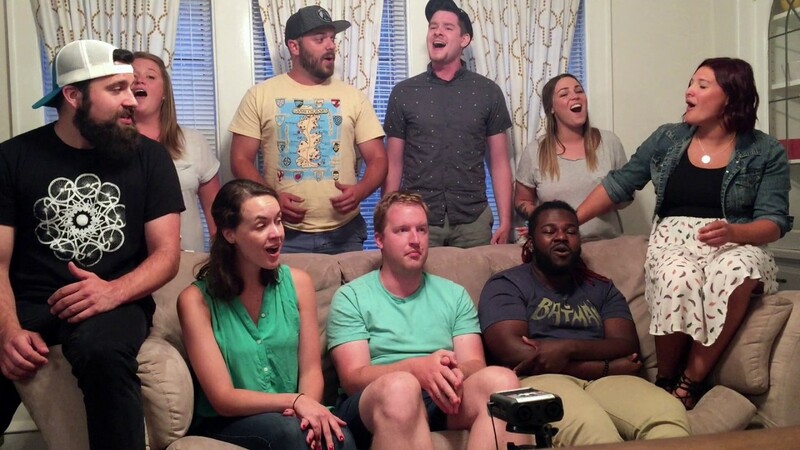 5am A Cappella is a contemporary a cappella group from Milwaukee Wisconsin. We specialize in providing a high energy and engaging performance of a cappella music. Due to the nature of our group, we are extremely portable and our wide selection of music can be tailored to fit any audience or event. 5am performances are very flexible to fit the venue. Performances can be on or off mic, depending on the venue and event. We do not currently own our own equipment, so sound equipment would need to be provided for larger events or spaces. We can do everything from headline an event to providing background music during dinner. Music choices can be tailored to fit your event's needs. 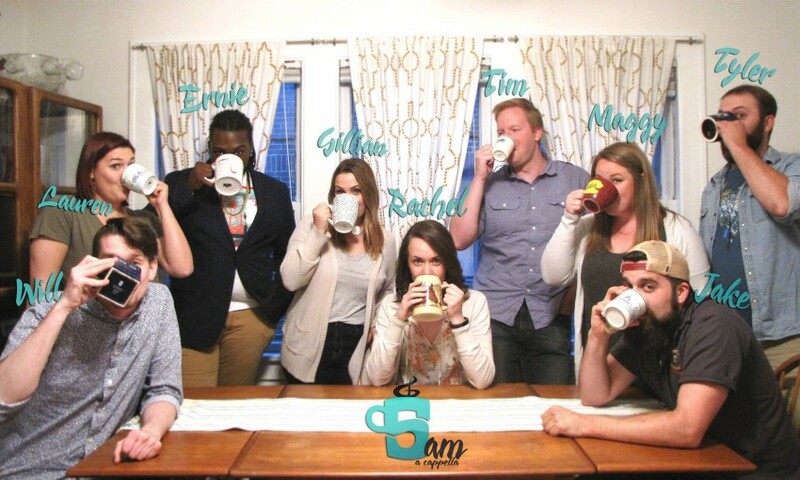 5am A Cappella is a ten member group from the greater Milwaukee area. We specialize in a wide range of a cappella sounds from pop and rock, to folk and classical. 5am was formed in late 2016 for a benefit event for Forge Theater in Milwaukee, and decided to keep singing after the gig. 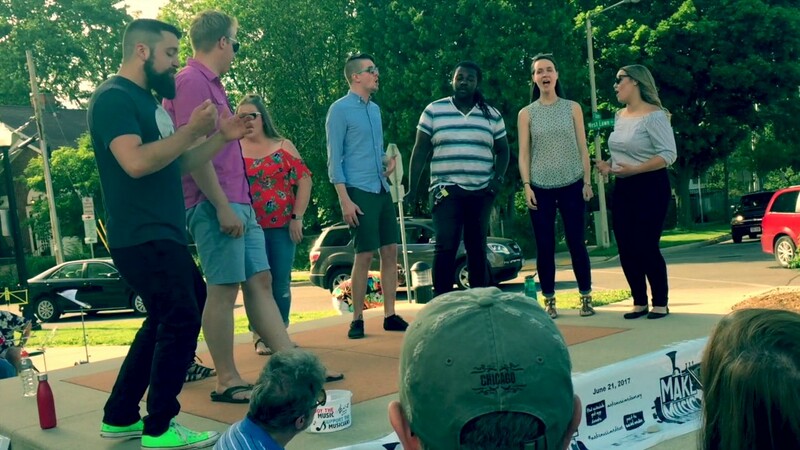 The group has ties to many musical ensembles including Fifth Element A Cappella, The Innocent Men, Clairity A Cappella, and Audacious A Cappella, all from the University of Wisconsin - Eau Claire. 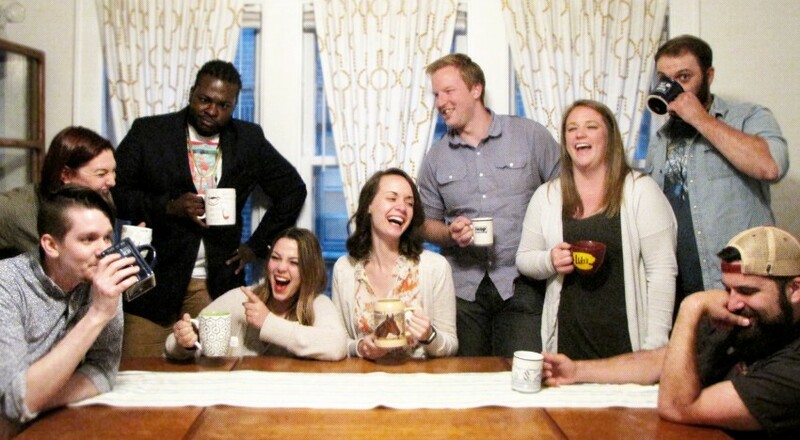 Many of the members of 5am are also currently involved with, or have been involved with the Chant Claire Chamber Choir of Milwaukee. Since our formation, 5am has performed at a variety of events including Make Music Madison, private events, fundraisers, and hosted the ICHSA Quarterfinals at Port Washington High School.